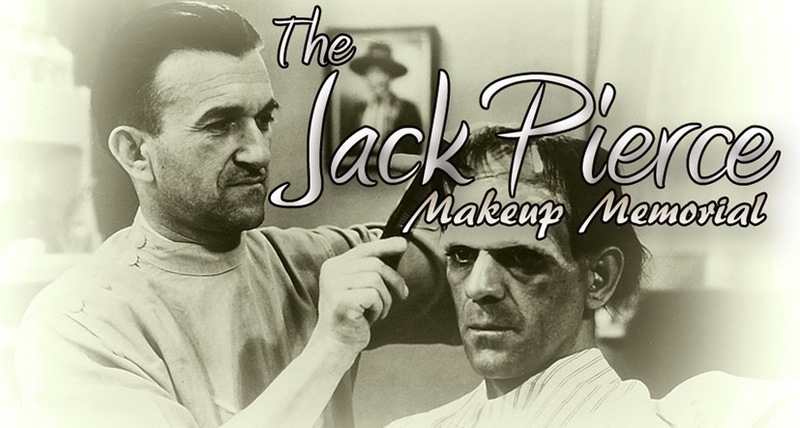 The Jack Pierce Makeup Memorial: WHO IS MISSING FROM THIS PICTURE? 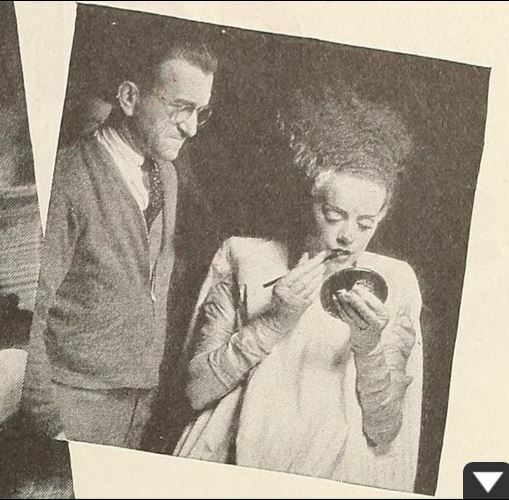 During the filming of BRIDE OF FRANKENSTEIN a backstage photo shoot was arranged to promote the titular character. 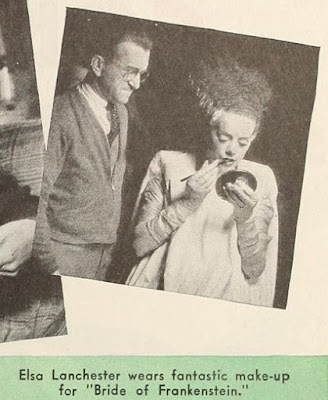 Elsa Lanchester was pictured in several photos looking into a mirror and applying makeup to herself in a parody of "beautification". But something was missing in at least one of the shots. 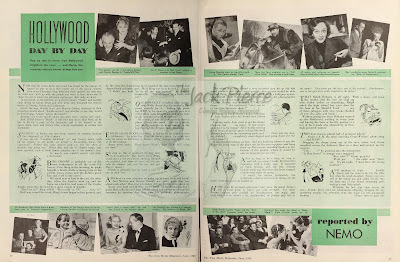 Seen today in all these photos is a solitary image of Elsa as the Bride. 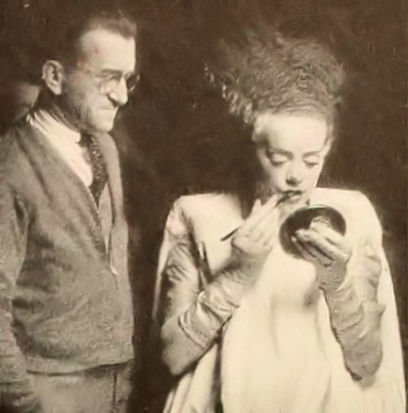 It turns out that the Bride's real makeup man was present at the shoot and was captured in at least one of the photos. 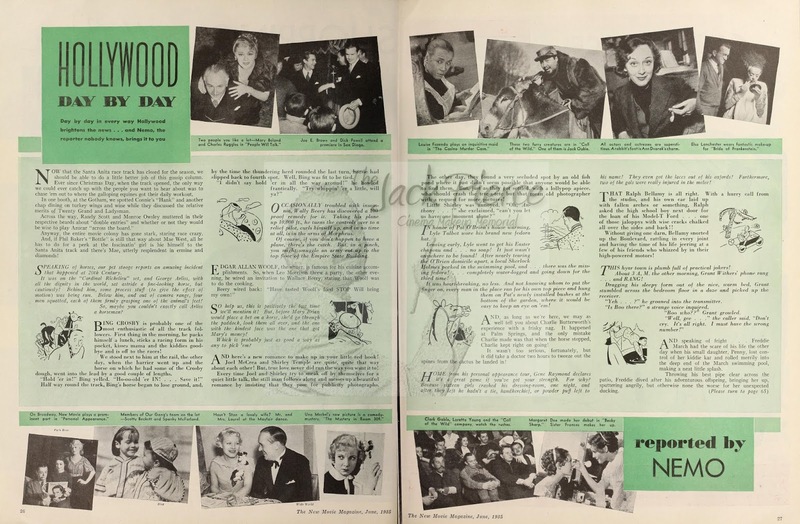 The June 1935 issue of NEW MOVIE MAGAZINE featured a two-page column entitled, "Hollywood Day by Day". In the upper right-hand corner it is plain to see Jack Pierce included in one of the photos that normally shows only Elsa. 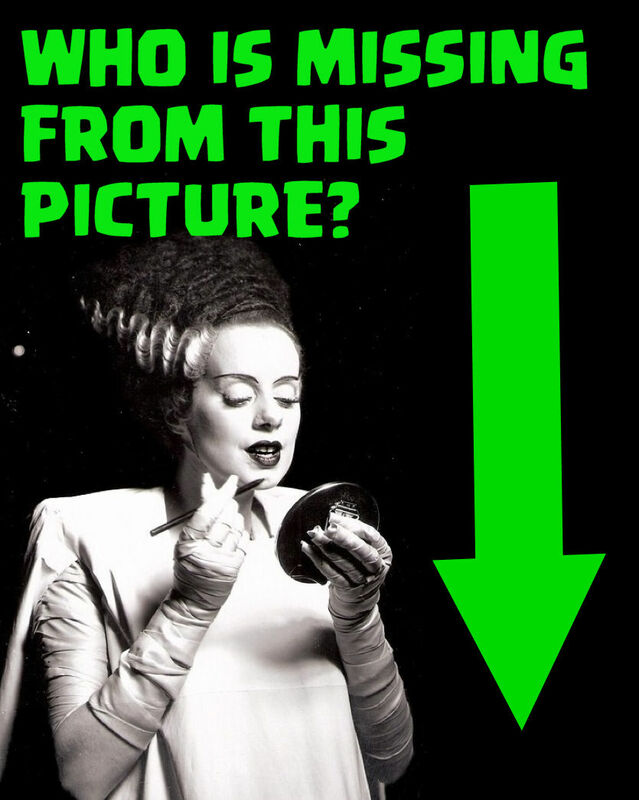 The caption reads: "Elsa Lanchester wears fantastic make-up for 'Bride of Frankenstein'". 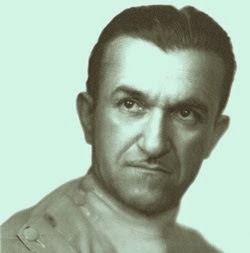 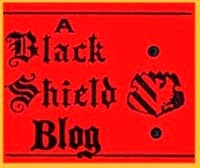 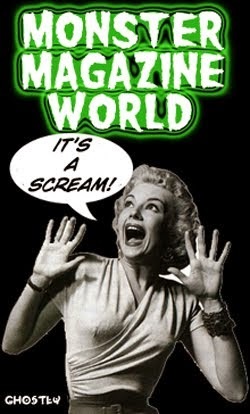 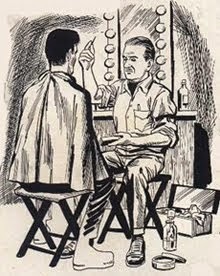 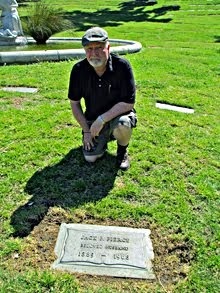 One of the reasons was this may have been buried for so many years is that searches for "Jack Pierce" would have not included a hit for this page since he is not mentioned.